A master-planned 800-acre mixed-use development that will be the premier Power Center in Sacramento featuring best-in-class community & lifestyle retailers, services, entertainment and restaurants. 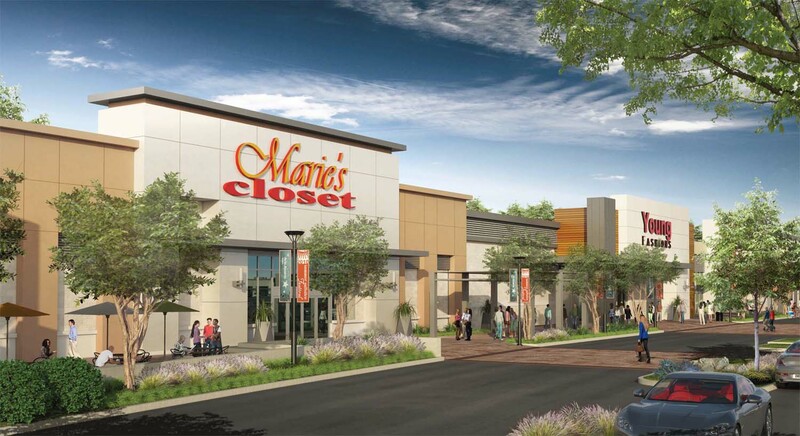 The project will be one of the region’s largest new retail developments and is located in one of the last large in-fill sites in the City of Sacramento. The master planned project is approved for 1.3 million square-feet of commercial development and over 4,900 residential units. Delta Shores is ideally situated off Interstate 5 at Cosumnes River Blvd with easy access from nearby communities via I-5, as well as the new Regional Transit Light Rail Station located just minutes from the property. The center will also attract shoppers from an extended area looking for a shopping destination, which will include large format retailers, entertainment, dining, hospitality and personal services. Click here for more information in leasing at Delta Shore. Delta Shores is entitled for approximately 1.3 million square-feet of retail/commercial and close to 5,000 residential units. 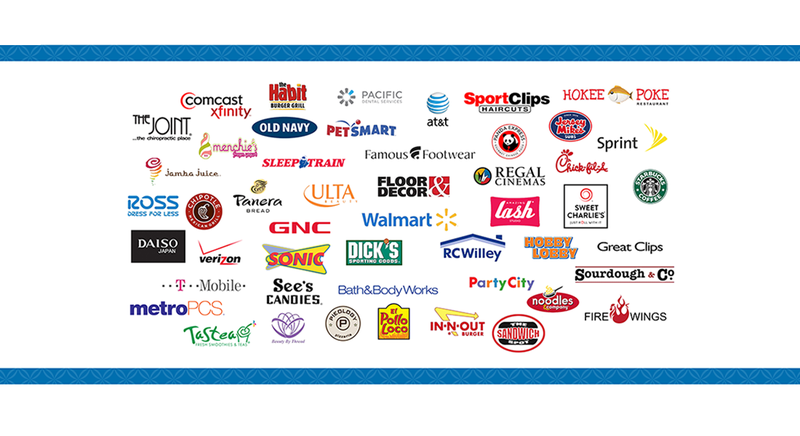 Learn more about Merlone Geier Partners here. Located at the southern border of the City of Sacramento, Delta Shores is set to be the region’s largest new retail development. This 800 acre, master-planned development is entitled for approximately 1.3 million square-feet of commercial and over 4,900 residential units. A new interchange at I-5 and Cosumnes River Boulevard was completed in May 2015. An extension of Cosumnes River Boulevard, creating an I-5 to Highway 99 cross-connector is scheduled for completion before year-end. 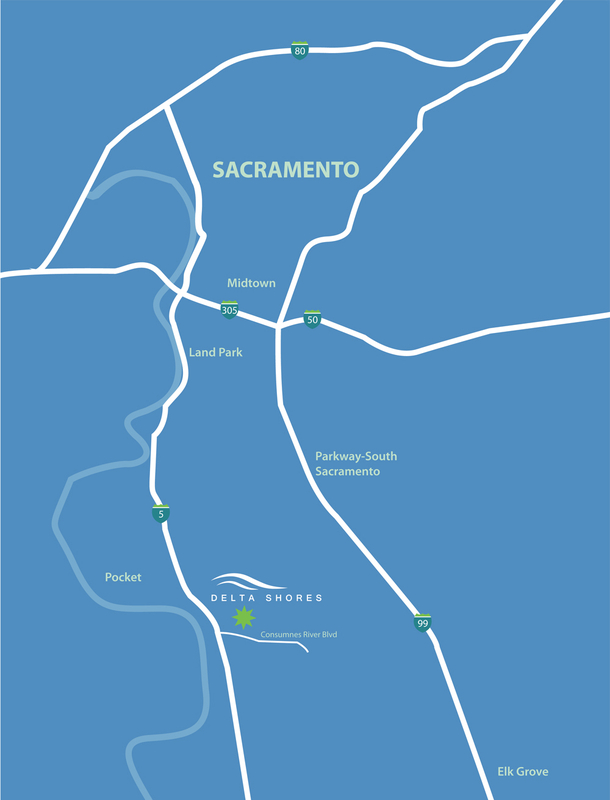 Easy access from all over the Sacramento area via the new Regional Transit Light Rail Station located on Cosumnes River Boulevard just minutes from the property. 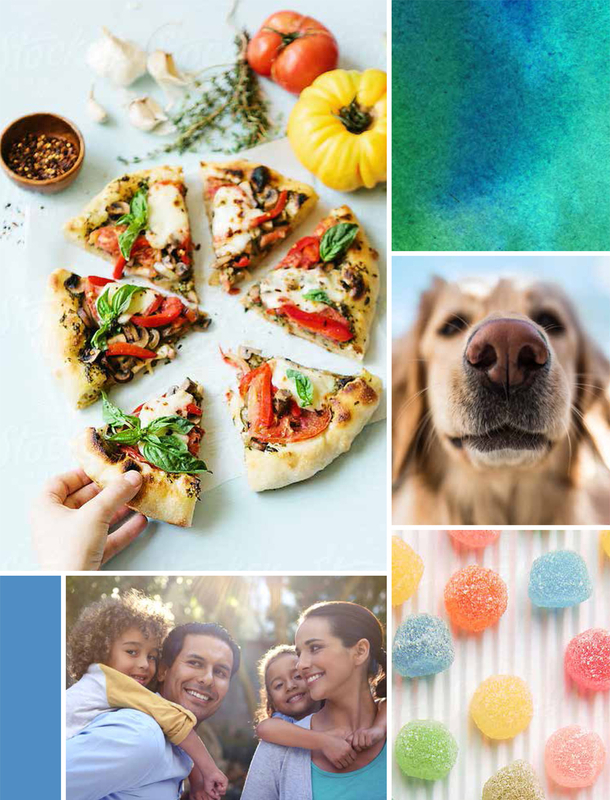 Copyright Delta Shores | Website Designed by: Little Dog Agency, Inc.